The Official Home of the Lake Erie Crushers! 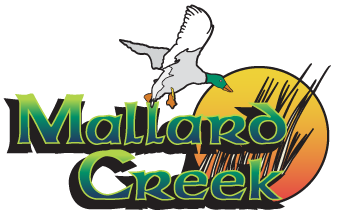 We are happy to announce that Mallard Creek Golf Club is the official home of the Lake Erie Crushers in 2017! Since 2009, the Lake Erie Crushers have been a fantastic part of Northeast Ohio’s sports culture. Based in Avon, Ohio, the team has won 1 Frontier League Championship and is ready to make another run in 2017. Want a chance to compete in a closest to the pin challenge at the ball park? On August 13th, we will pick 12 golfers to do just that! The winner will receive not 1 but 2 Fairways Golf Memberships and 2018 Crushers season tickets! Hit a hole-in-one and win a free lifetime membership! For your chance to win, simply fill out the below information. We will randomly pick the contestants and notify everyone on August 1st.